Joseph Peacock is an upcoming senior in Computer Engineering at the University at Buffalo. 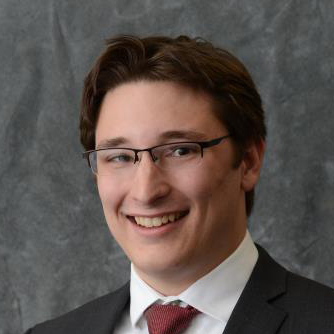 Originally from Buffalo, Joe has spent his time involved in the local technology startup community, and received the Student Technology Award from Infotech Niagara for his involvement. He also founded a company in Buffalo called GradFly whose product was used at over 20 universities and raised a successful seed round in 2013. He hired 3 other UB engineering students in his endeavor, along with developing the sales side of the company. Joe has since accepted an internship at Facebook as a technical program manager for the summer of 2015. Going forward, Joe’s plan is to bring more lucrative software opportunities to Buffalo through his future enterprises and relationships with UB. His overarching goal is to keep more software engineering talent in Buffalo, which will lead to a more successful startup ecosystem.